HI! My name is Nacho. 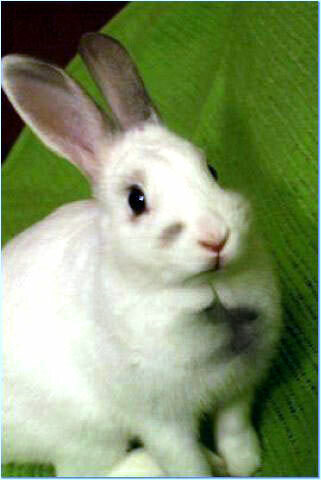 I am a really cute and playful little, young, neutered boy bunny. I love to dart around the house and play peekaboo. I have the high energy and mischievousness of a teenage boy bunny. Yet, I'm such a nice guy, too! I just found my forever home!